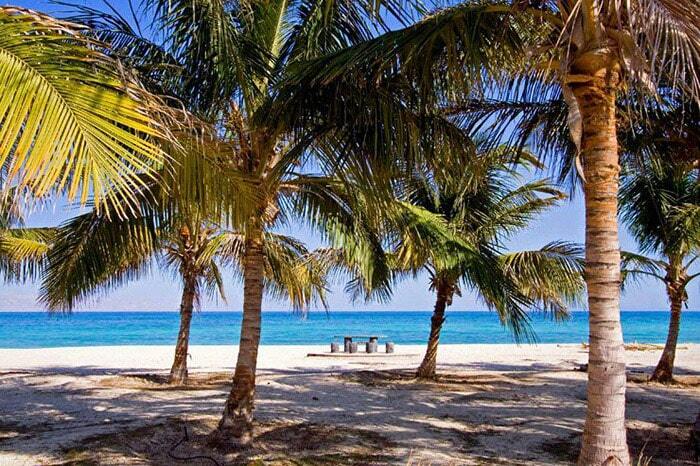 Kish Island is located in the southern part of Iran, in the Persian Gulf. 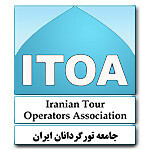 It is one of the top tourist destinations in Iran . Its historical sites, its beautiful beach, and its many shopping centers have made it an ideal place to visit for those looking for some time off when they travel Iran. 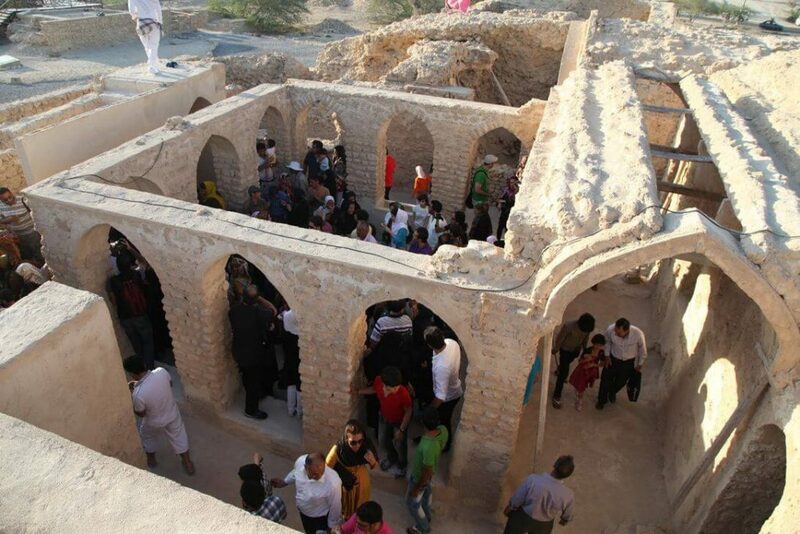 Around two million tourists visit Kish Island every year. A Kish Island travel guide can help you find the most suitable places to visit during your stay. Please be mindful of the rules you need to follow in Iran, especially make a note of banned thing in Iran and Iran dress code for ladies. 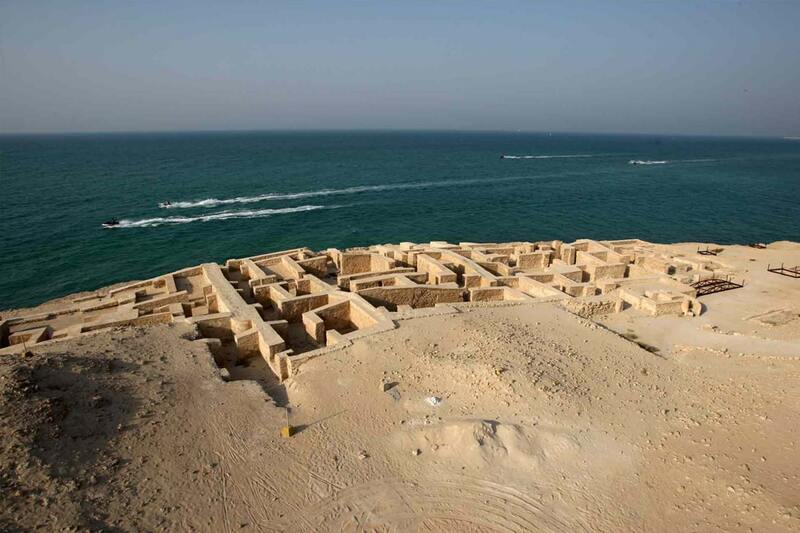 There are many things to do in Kish when you go Iran . The island has been of great note throughout history, even as far back as the Achaemenid Empire era. As such, it is of great interest from a historical point of view. 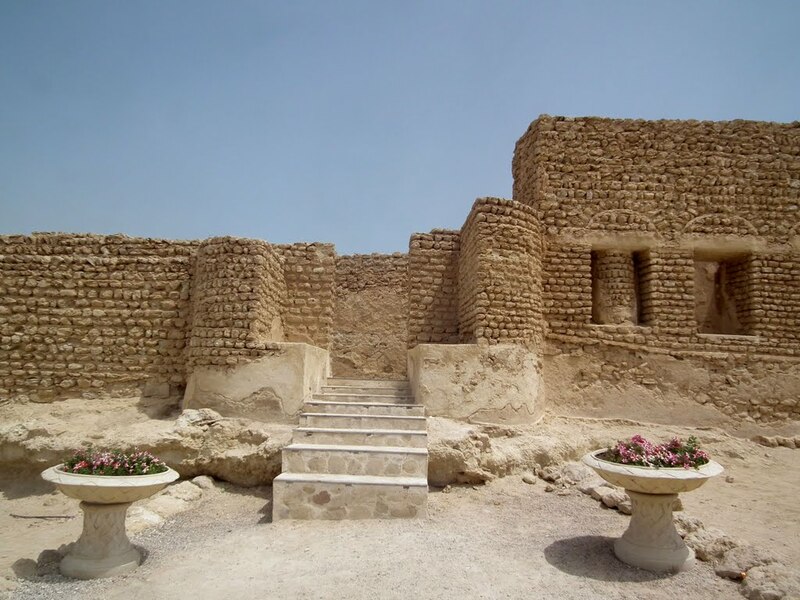 Harireh Ancient City is one of the most important archeological sites on the island the history of which goes back to eight centuries ago. The island is also full of amusement parks and entertainment centers including a zoo, an aquarium, a birds garden, numerous shopping centers, and an aqua park on its beautiful beach, which attract many visitors to the island each year. Kish is also one of the best places to rent car in Iran and many of the latest models can be rented at affordable rates. You can find the addresses to these establishments in a Kish Island travel guide. You will not find full-sized buses on the island. Instead, there are a great number of minibuses that transfer passengers to their destinations. Instead of a Kish bus map, you should look for a public transportation map of the island where you can find the locations of the over fifty stations on the island. Since taxis and other means of public transport are enough to cover the needs of passengers even during the busiest seasons, there is no metro network on the island, and consequently, no Kish metro map. Most visitors to the island choose a taxi service in Kish to get to their destinations. The Kish taxi fleet consists of high-quality and comfortable cars that can be either found at the various stations throughout the island or summoned to anywhere you happen to be on the island through a phone call. Using a taxi app in Kish to call for a taxi has become a common practice in recent years. There are many taxis available no matter what time of day and night you might need one, and finding the nearest one using an Iran taxi application is quite easy. 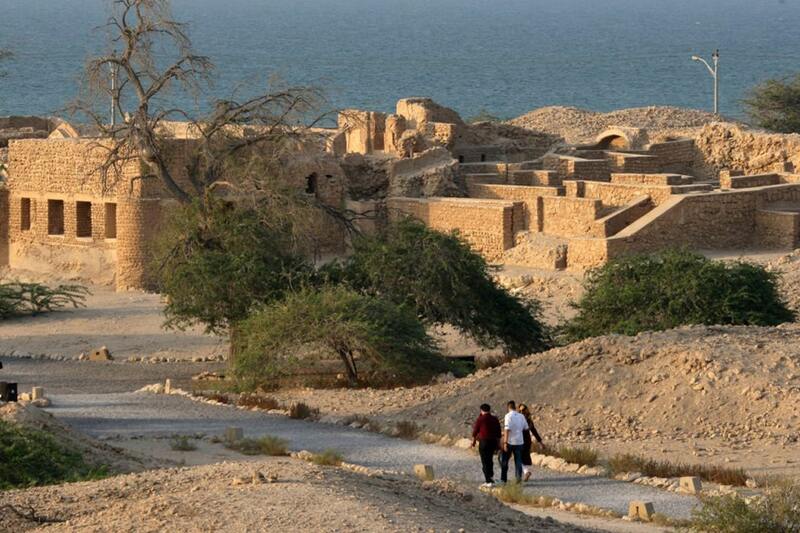 You should refer to a Kish travel guide to find out what to see around Kish. 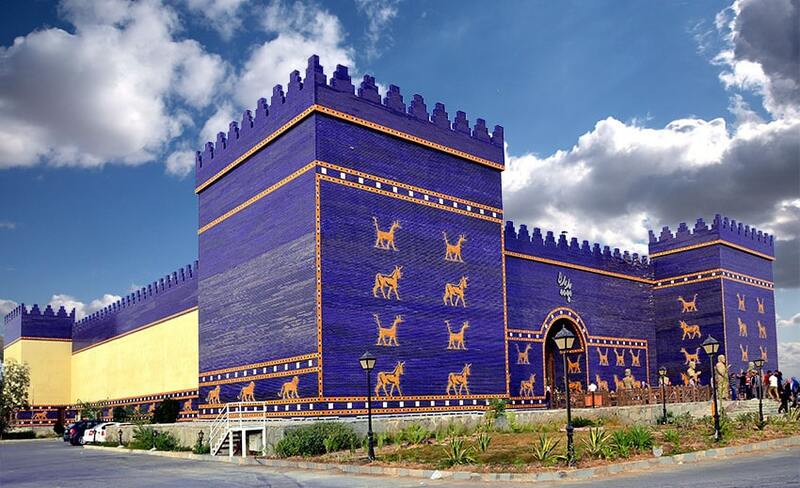 You can go to one of the shopping centers on the island to buy a souvenir of Iran , visit the historical sites on the island like the Greek Ship and Kariz Underground City, or enjoy a great time on the beach and in one of the amusement parks. Iranian food can be found in all the restaurants throughout the island. Having a Kish Island travel guide with you is going to help you get around the island much more easily. 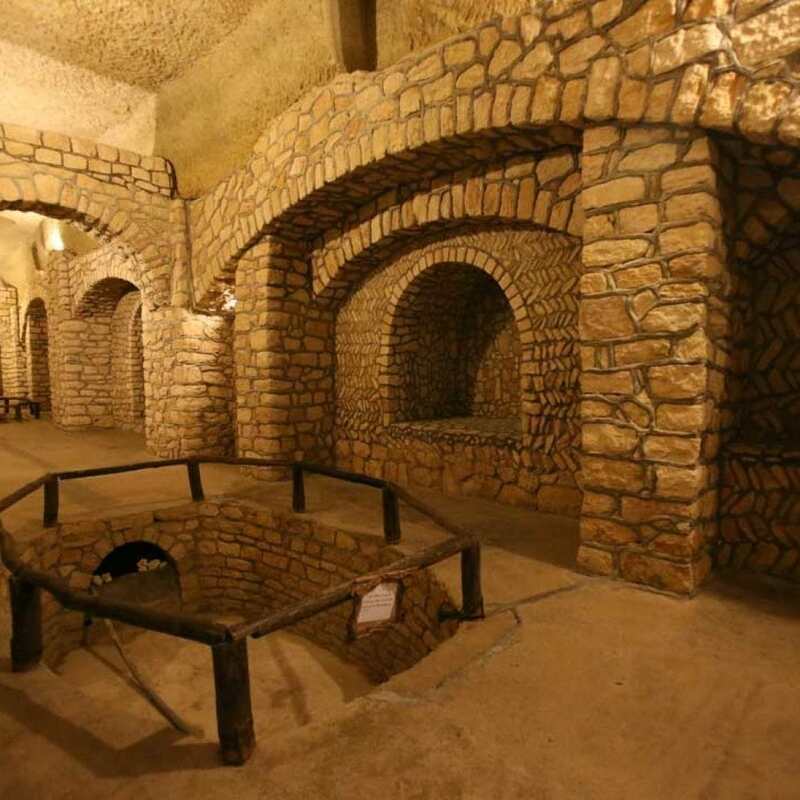 The main attraction of Kish Underground City (Kariz-e Kish) is its 2500-year-old water supply network which uses the qanat system. In addition to enjoying this marvel of the ancient world, visitors can also use the facilities that have been constructed more recently to provide various services for tourists. These facilities include stores selling Iranian handicrafts, restaurants where Iranian food is served, and a museum. 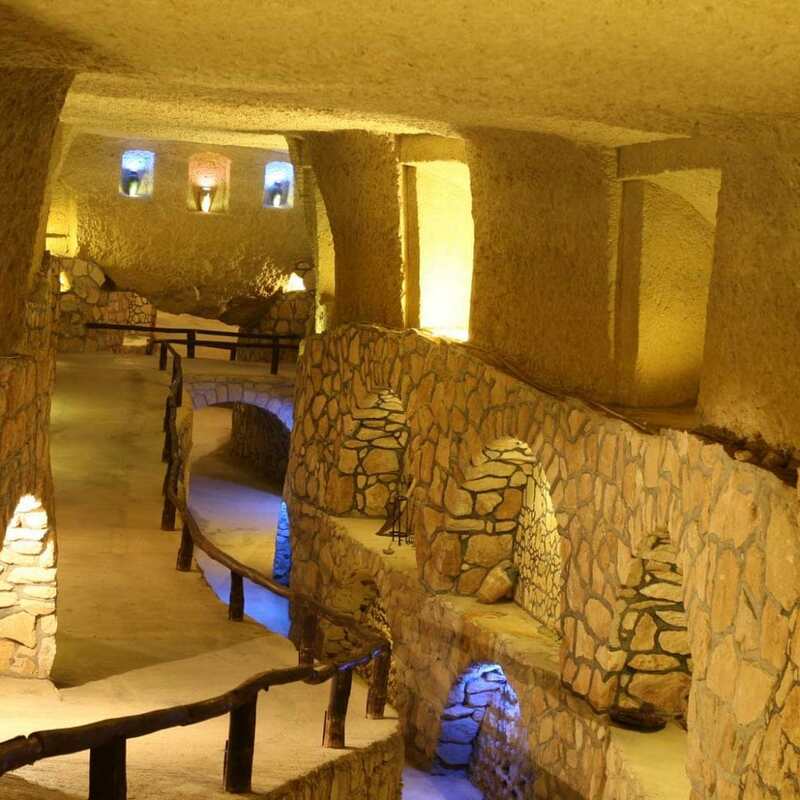 If you are on one of Iran sightseeing tours , visiting Kish Underground City (Kariz-e Kish) should be one of your top priorities. Located on the northern side of the island, the Ancient Town of Harireh is an eight-hundred-year-old city which, according to excavations, had been active until as recently as four hundred years ago. This archeological site includes a bathhouse, a mosque, a network of qanats, a glassworks workshop, and an old mansion. Located in the Ancient Town of Harire is an aristocratic house that, according to the excavations conducted at the site, is a remnant of the Ilkhanate era. The veranda, the guest house, and the kitchen are among the distinguishable parts of the house which can be visited by tourists. Kolbeh Hoor is a cape located on the western side of the island. The clear waters of the sea at this part have made it a haven for divers who can have an unforgettable experience here. Javelingrunter, John’s snapper, and various types of turtles and seashells are among the sea creatures which can be observed at the site. 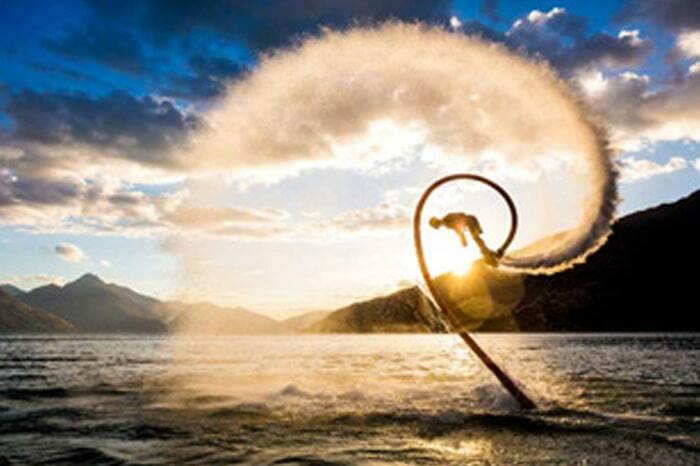 One of the most recent inventions in the field of sea sports is the flyboard. You can enjoy flyboard Iran in Kish Island, which can be found at the beach and in amusement parks. Dive Persia is a diving store in Kish Island. 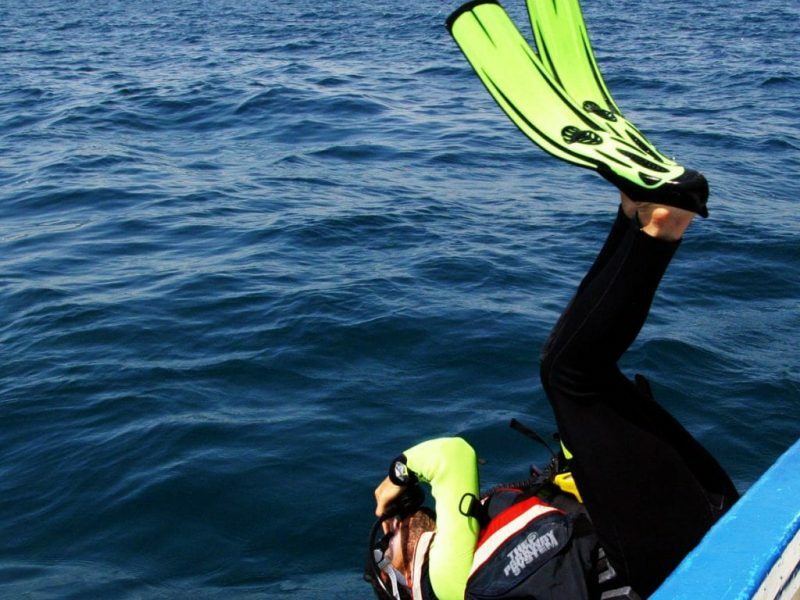 In addition to buying the necessary equipment in the shop, visitors can make use of the available sport and technical diving training courses at the center. Marjan Beach Kish is one of the most beautiful beaches on the island. All types of facilities for the convenience of the visitors have been provided to make their stay at this beach an unforgettable one. An amusement park and a diving center are among the places you can go to on the beach. Furthermore, clean pergolas are available to help you relax at the beach. 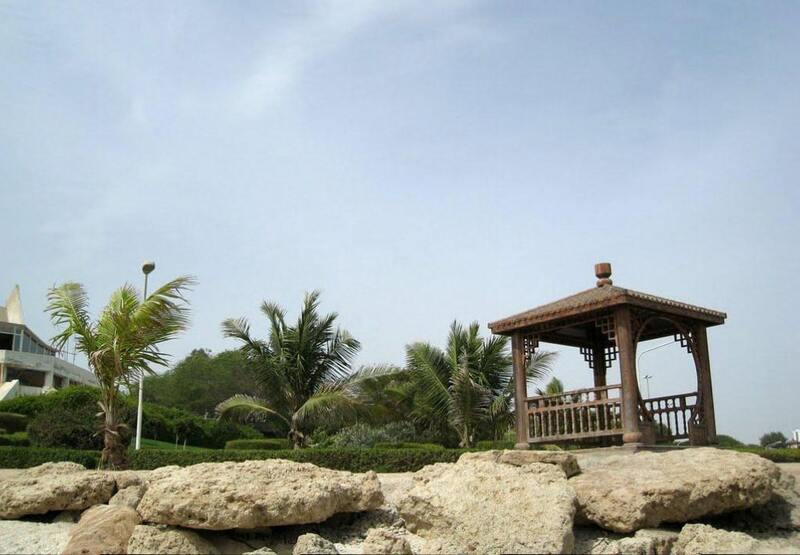 Located right next to the Ancient Town of Harireh, Green Tree Complex is the biggest park on the Island. 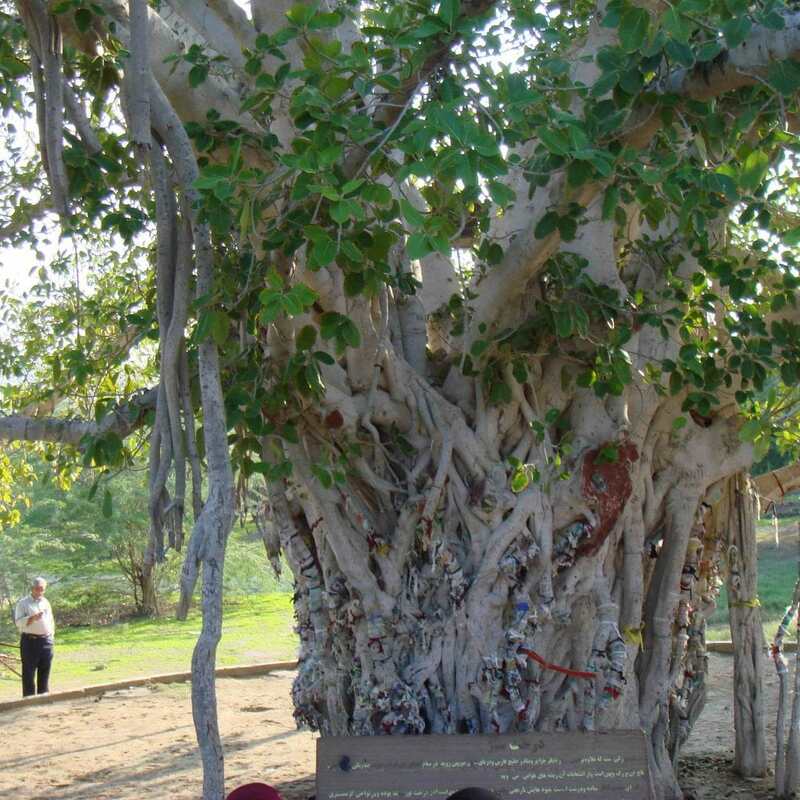 The main attraction of the area is a banyan tree which is over five centuries old. 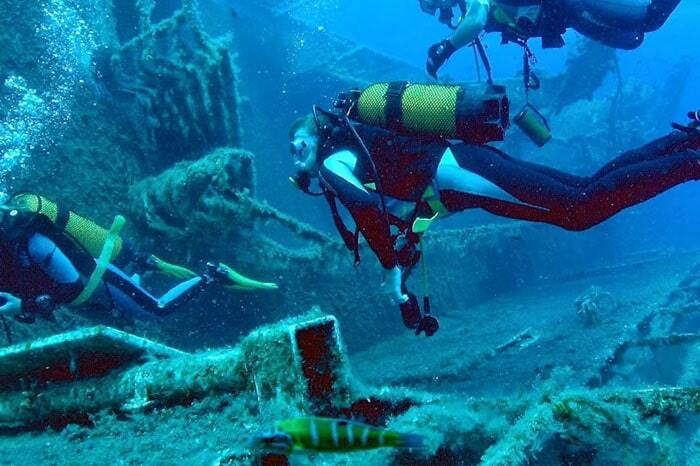 Kish Diving Center has been providing diving training and diving tours for visitors for almost three decades and is considered one of the oldest diving centers of the country which is still in business. 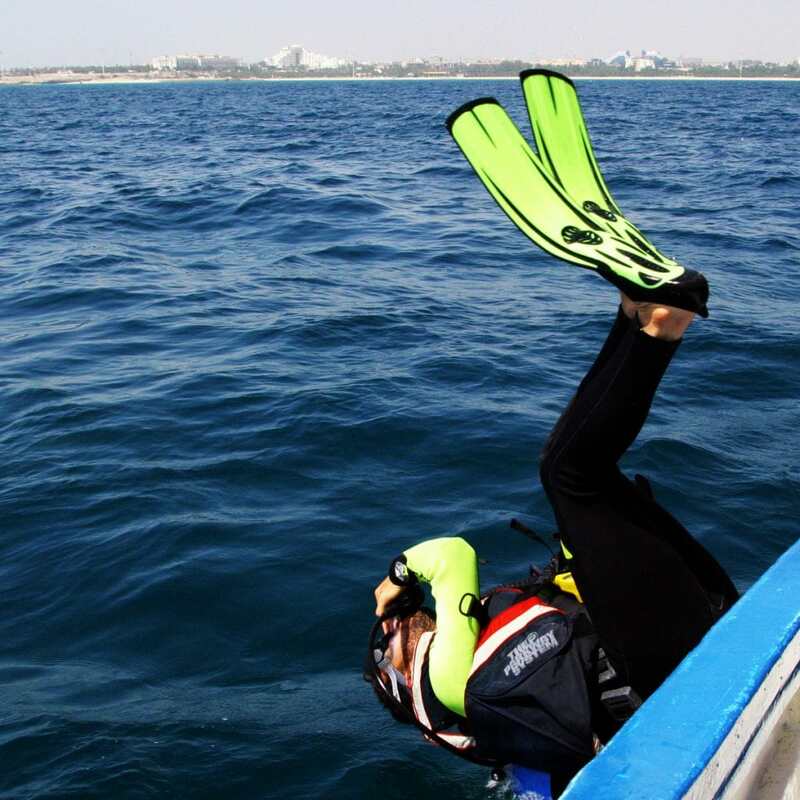 For those looking for a safe dive with the help of professionals, Kish Diving Center is one of the best options. 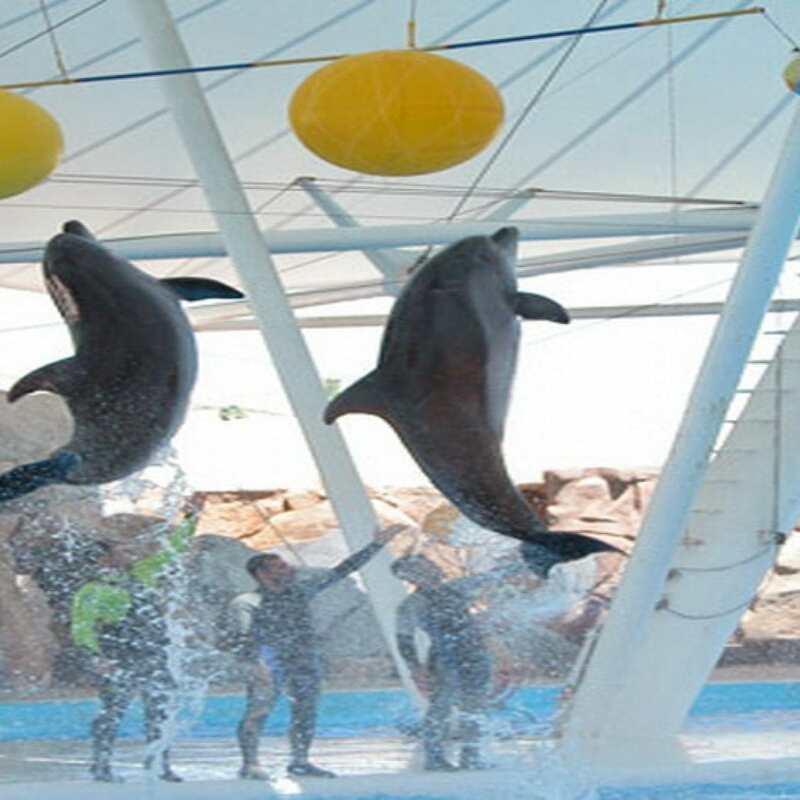 As the first dolphin park in Iran, Kish Dolphin Park is one of the must-see attractions of the island. 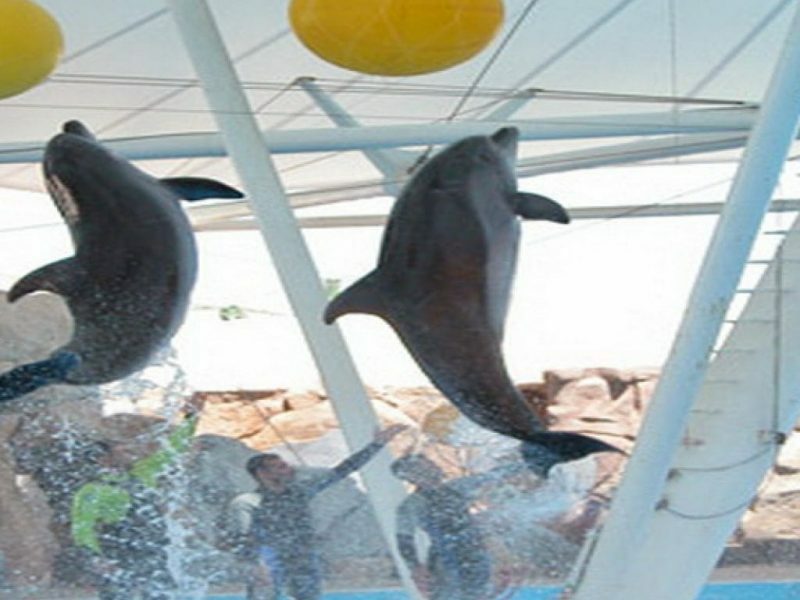 In additions to dolphins, sea lions, walruses, penguins and many other sea creatures can be seen at the park. Over fifty species of birds have been gathered in the park’s birds garden. 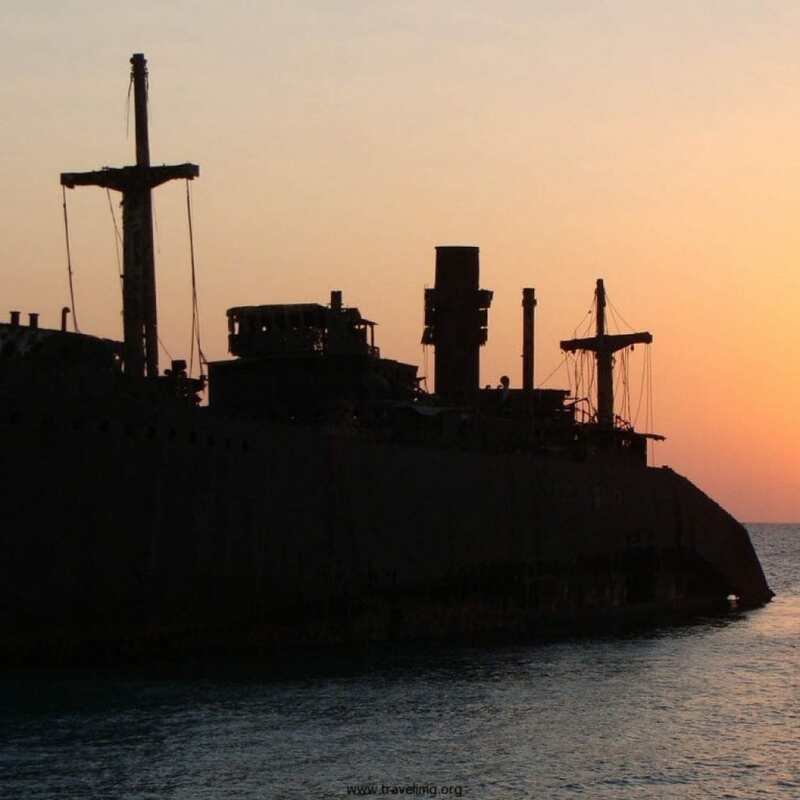 Built over seventy-five years ago in Glasgow, Scotland, Greek Ship Khoula was on her way to Greece when she ran aground near Kish Island over fifty years ago. 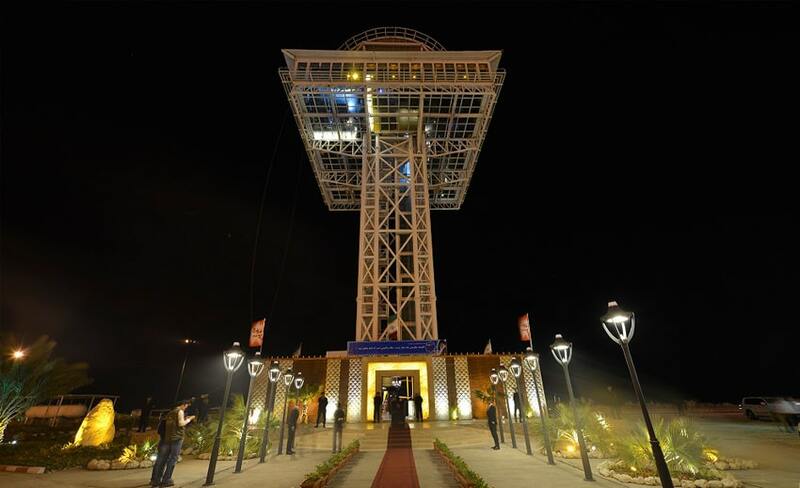 Today, it has become the symbol of Kish Island and is one of its most recognizable tourist attractions where people gather to watch the sunset. 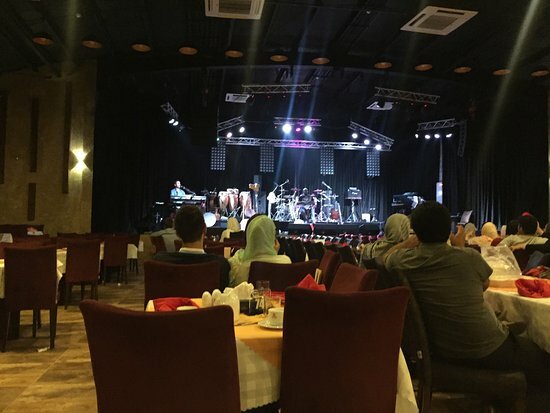 Kish is one of the top tourist destinations in Iran, and as such, there are a great number of restaurants on the island where top-quality food is served. If you are looking for traditional Iranian food, Kooh-e Sangi is your best option. For a more diverse menu with international dishes, try Royal Star Restaurant. 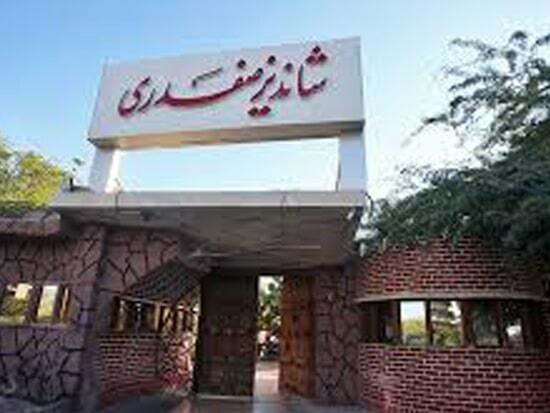 You can consult a Kish Island travel guide to find the best restaurants in Kish according to your preferences. Koohenoor restaurant is one of the more unique establishments on the island. 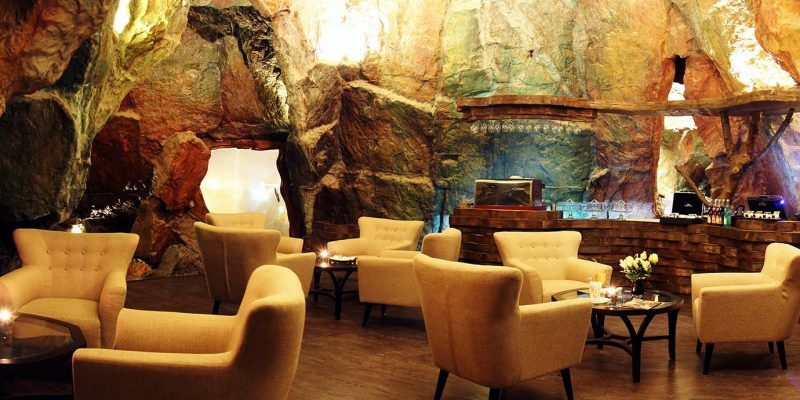 The main point of attraction here is, of course, the way the restaurant is decorated within its all-stone space. You can find all kinds of international food on the restaurant’s menu, but if you want to try traditional Iranian food, you should look elsewhere. Royal Star Restaurant is known for its top-quality dishes, especially when it comes to seafood, throughout the island. 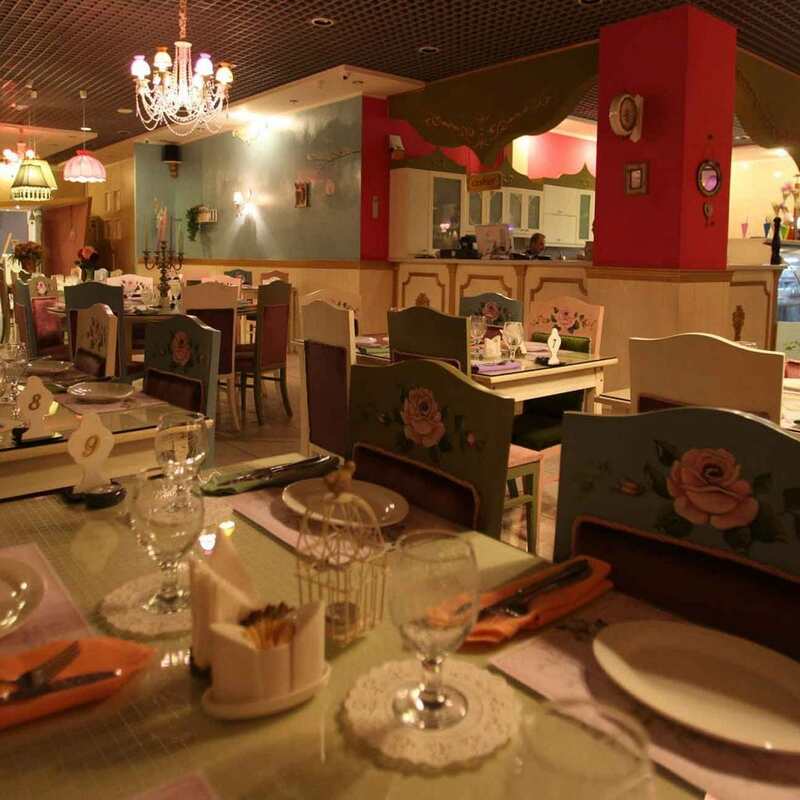 You can also find traditional Iranian food on the menu, which is also of top-quality. 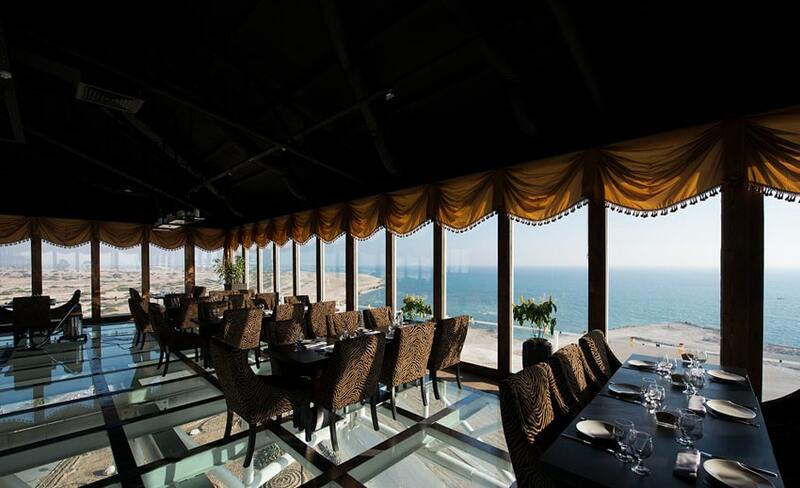 Royal Star Restaurant is one of the top recommendations in any Kish Island travel guide. 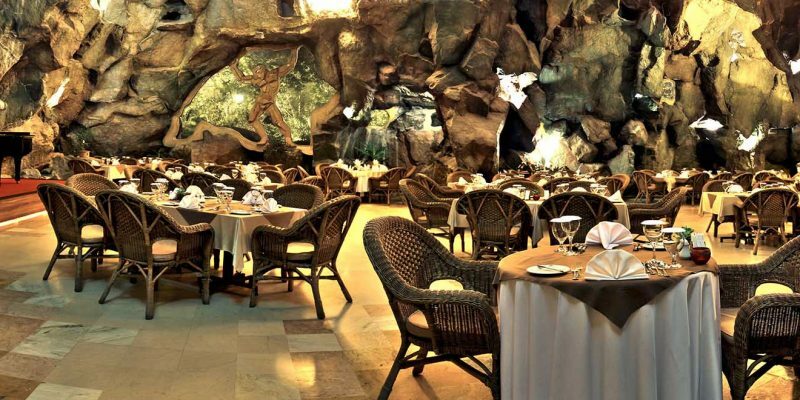 One of the oldest and best-known restaurants on the island, Shandiz Safdari restaurant is located on the beach, which gives it a unique atmosphere. 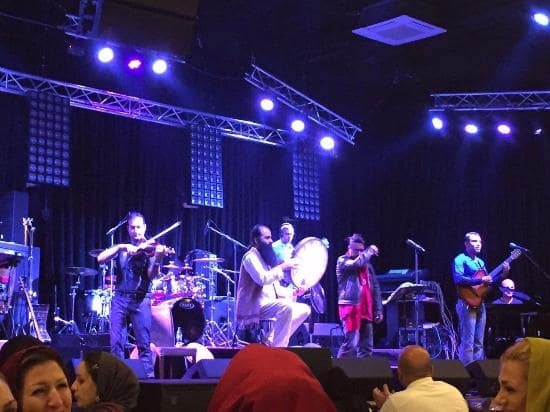 You can listen to live music while enjoying your meals at this restaurant. The menu includes both international dishes and traditional Iranian food. Located on the southwestern part of the island, Padideh Kish Restaurant is among the best on the island. The most recognizable feature of the restaurant is its see-through floor which provides a unique experience for the guests. 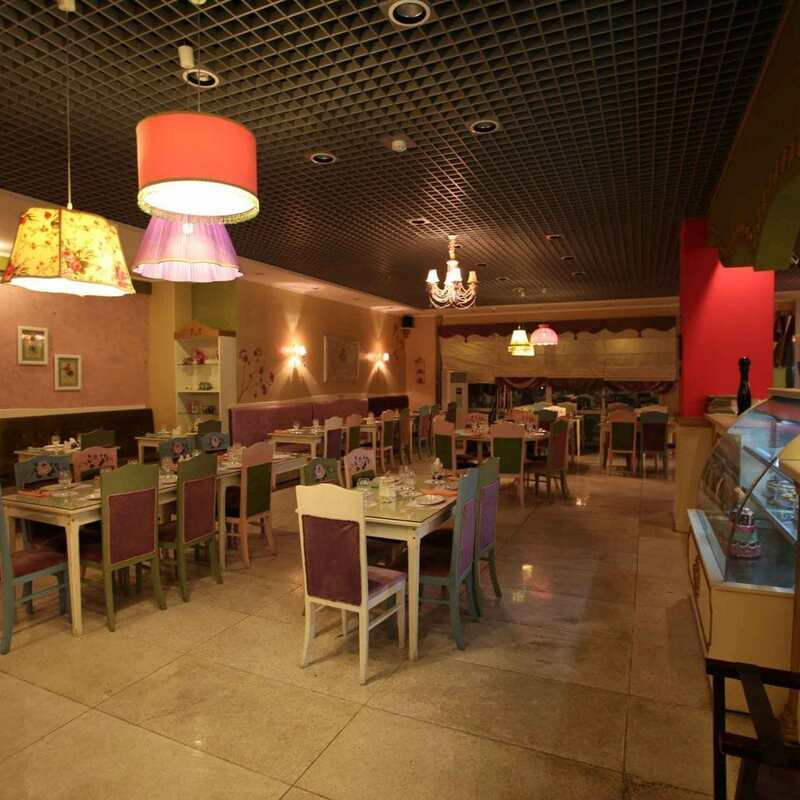 You can find traditional Iranian food, seafood, and international dishes on the menu. Kish is a free trading region, which has made it one of the main centers of commerce in the entire country. There are many shopping malls in Kish; some of the better-known ones are Damoon Mall, Diplomat Mall, Royal Mall, Marjan, and Kish Trade Center. 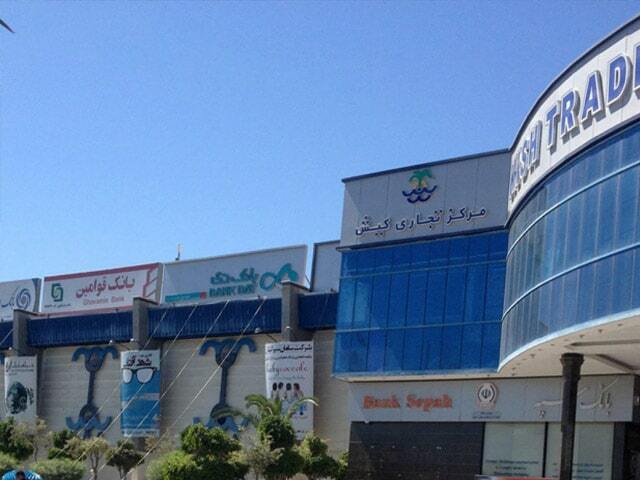 No matter which Iran travel guide you refer to, shopping malls in Kish are always among the top recommendations. With over a hundred stores, a traditional Iranian food restaurant, a Chinese restaurant, French restaurant, and a great view of the sea, the three-story Damoon Mall Kish is one of the most modern shopping centers on the island which were opened in 2011. Despite their relatively recent opening, they have already become the main shopping stops on the island. Located on the eastern side of Kish, the 10-story Sarina Mall Kish is one of the biggest shopping centers on the island. In addition to numerous shops, the complex includes an art gallery, a food court with traditional Iranian food restaurants as well as international restaurants, and a movie theater. 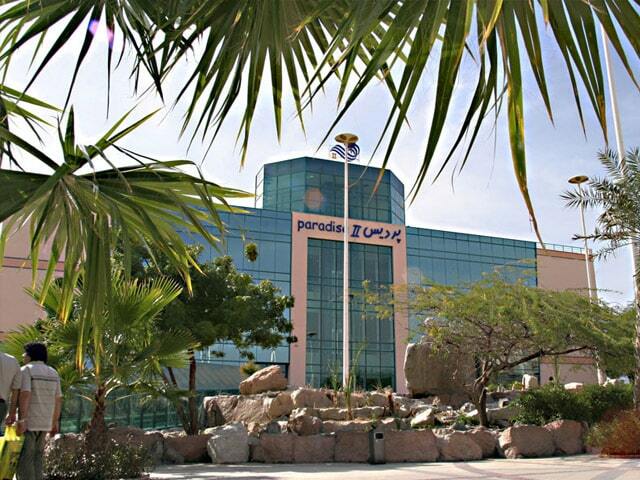 With two branches on the island, Pardis Shopping Center is one of the most recognizable names for those who travel to Kish for shopping. 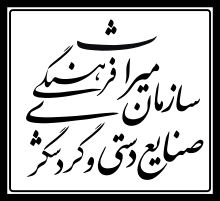 In addition to many stores, each of these branches includes restaurants, coffee shops, banks, travel agencies, and more. With close to five hundred stores, Kish Trade Center is the top choice for shoppers on the island. 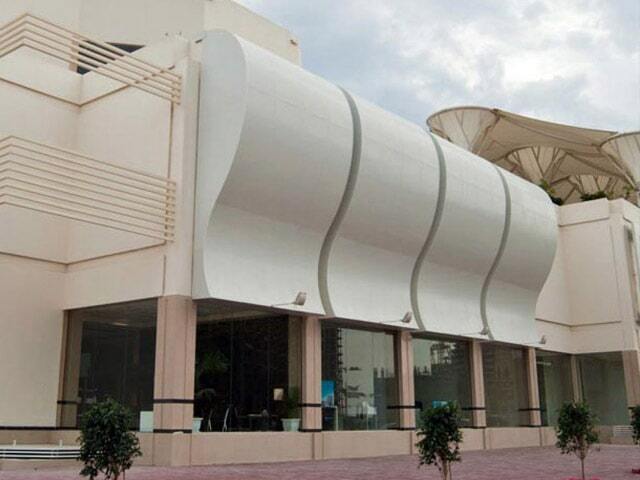 A rotating restaurant with a great view, numerous coffee shops, and fast food restaurants are among the available facilities at Kish Trade Center. Many of the most recognizable brands in the world of fashion, including Gucci, Zara, and Chanel have branches in this shopping center. 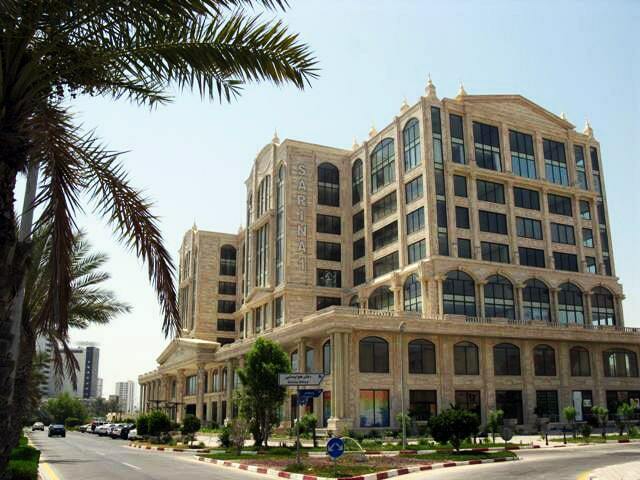 Hotels in Kish island are among the best in the entire country. The island has always been considered one of the top tourist destinations in Iran; consequently, investments in its tourism section have remained substantial over the years. 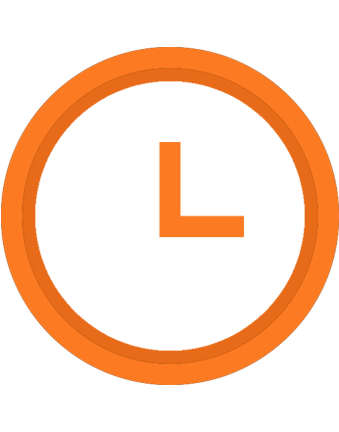 This fact is reflected in the quality of the hotel services on the island. Darius Grand Hotel, Marina Park Hotel, Toranj Hotel, and Iran Hotel are among the best establishments on the island. A Kish Island travel guide can help you find the best hotels according to your budget and needs. Given the fact that Kish Island is one of the top tourist destinations in Iran, it is no wonder that Kish international airport is one of the busiest airports in the country. Over thirty million passengers go through this airport every year.